And so it is July and we are in the midst of summer. Enjoying this gorgeous sunshine, we truly will be spending balmy evenings outdoors. Enjoying al fresco dining. To make it extra special place a Tlight holder or hurricane lantern on the patio table to create a cosy atmosphere. 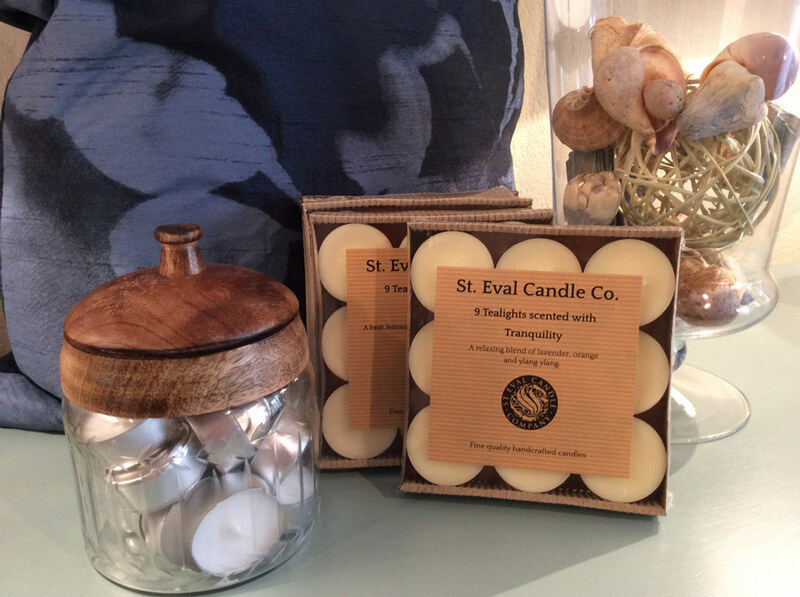 We now stock hand poured candles made in Cornwall by St Eval Candle Company. They progressed into becoming an ethical company and all their materials are sourced in the UK. In November 2011 they erected their very own turbine. Furthering the journey to become self sustainable. 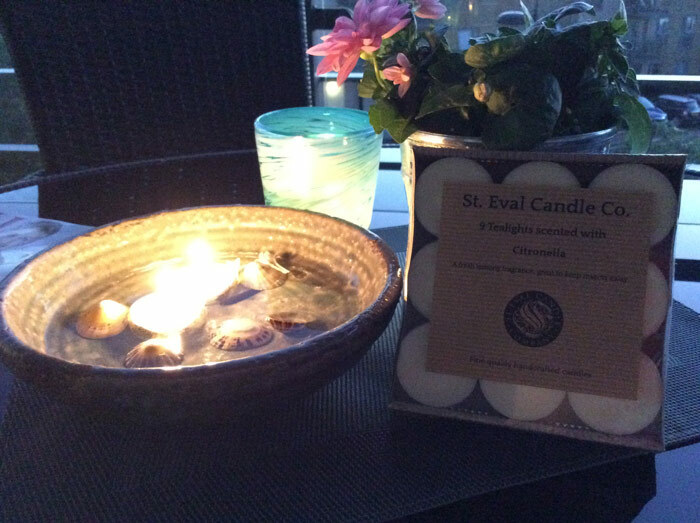 The candles are truly wonderful and all made from soy wax and natural oils are used to create the amazing scents like white jasmine, vintage rose, sea salt to name but a few. As an insect repellant I can highly recommend the citronella Tlights, to keep those annoying garden visitors at bay. We hope you all have a wonderful summer holiday. Here at Capture the Castle we will be receiving our stunning Autumn stock at the end of this month.